About us | Schalker Faninitiative e.V. 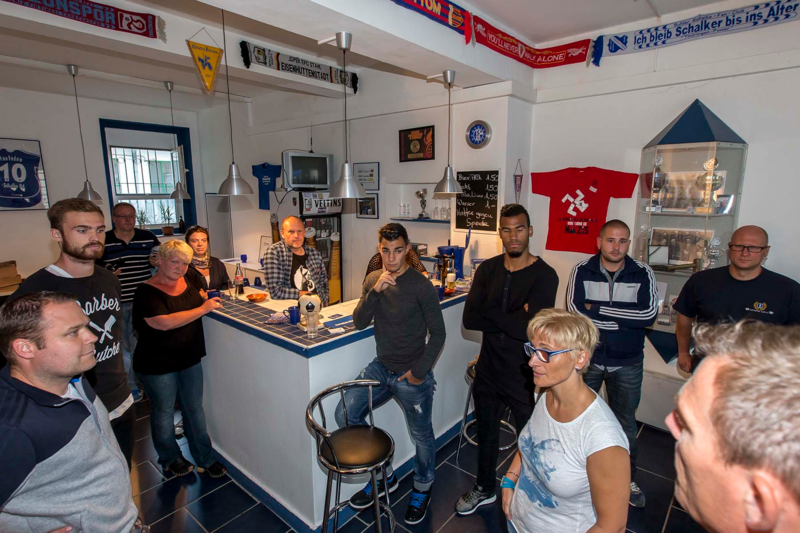 We are fans, whose hearts and minds are devoted to Schalke 04. We want to celebrate our club, football and our home town. Exactly this was hard to do in 1992, when the founders of the initiative met. We were outraged by the rising xenophobia in our country, in our region, and also in our ‚Parkstadium‘ – and we wanted to act. A nationwide wave of violent actions against foreigners, a hateful atmosphere mirrored in the stadium. 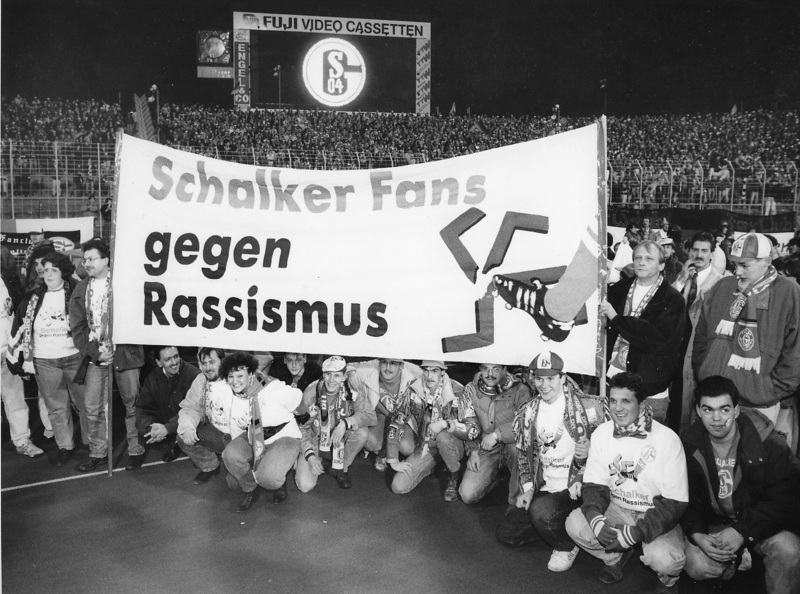 The „Schalker Fan-Initiative against racism and discrimination e.V.“ was founded in 1992. 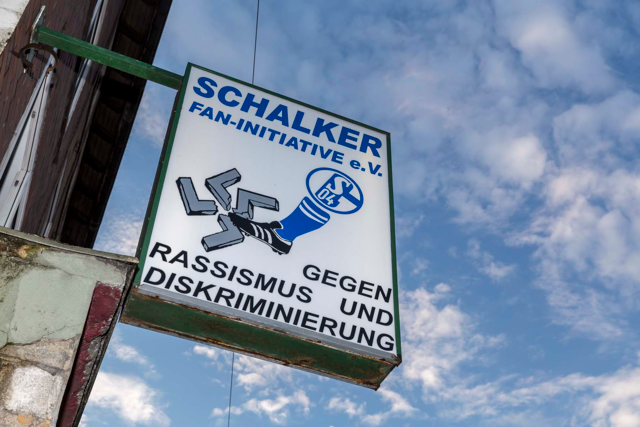 Our first activities raised awareness for the topic – and showed that there are Schalke-fans who get involved socially and politically for their values, in the football-scene. Since 1992 we stand for integration and against discrimination at the football ground and in our home city. 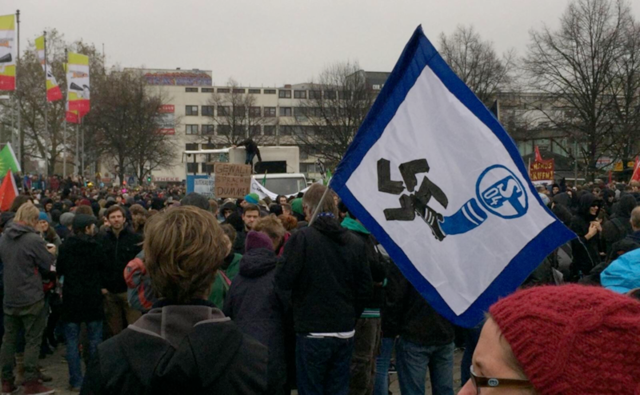 We have about 350 members, and are one oft he biggest anti-racist fan organizations of a German sports club. 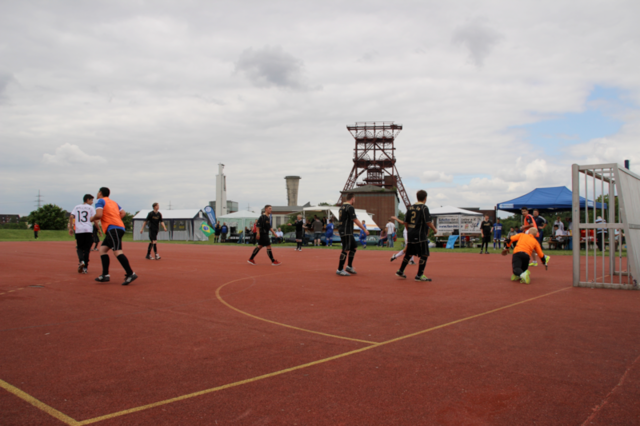 Active in football: At the tournament Mondiali Antirazzisti, our own tournaments or Eurofan. Projects for integration and against group-based hostility. Actions with refugees in Gelsenkirchen. Education and elucidation via preventive youth work. Our ‚Fanladen‘: Project office, meeting point, space for culture, shop. 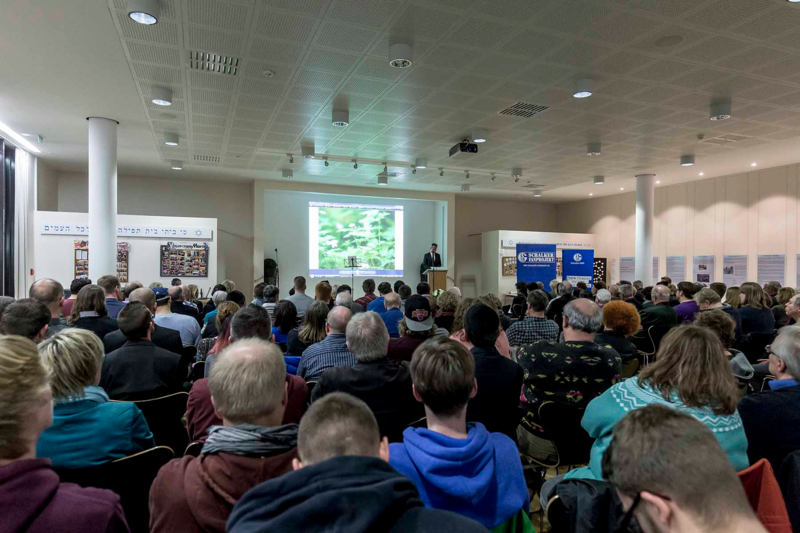 Readings, movies, lectures, discussions, workshops and football tournaments. Participation at FARE-Action weeks, festival ‚Laut gegen Rechts‘, demonstrations and manifestations. 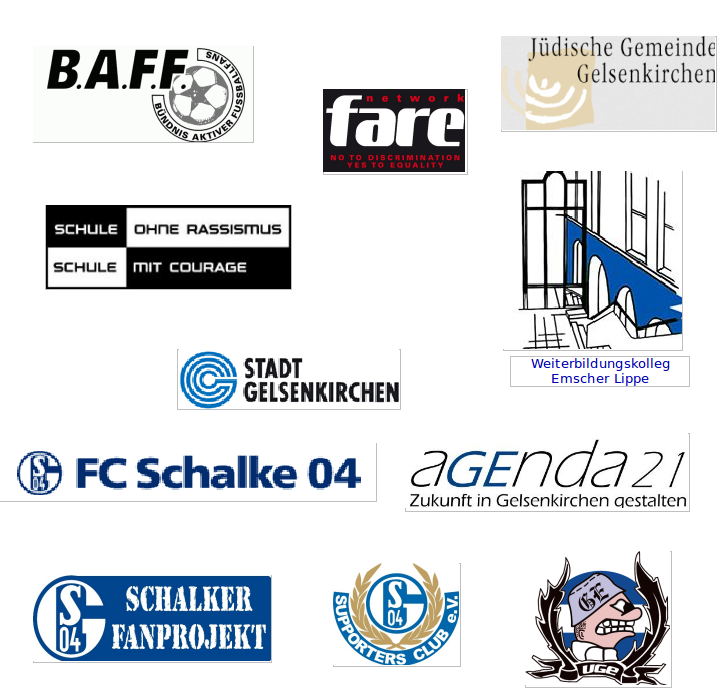 Member of fan-boards, cooperating with institutions and organizations in Gelsenkirchen. Every first Sunday of the month „conspirative coffee“ with home-made cake in our „Fanladen“. With good friends in Europe against discrimination, amongst others the networks FARE (Football Against Racism in Europe) and BAFF (Confederation of active football fans). 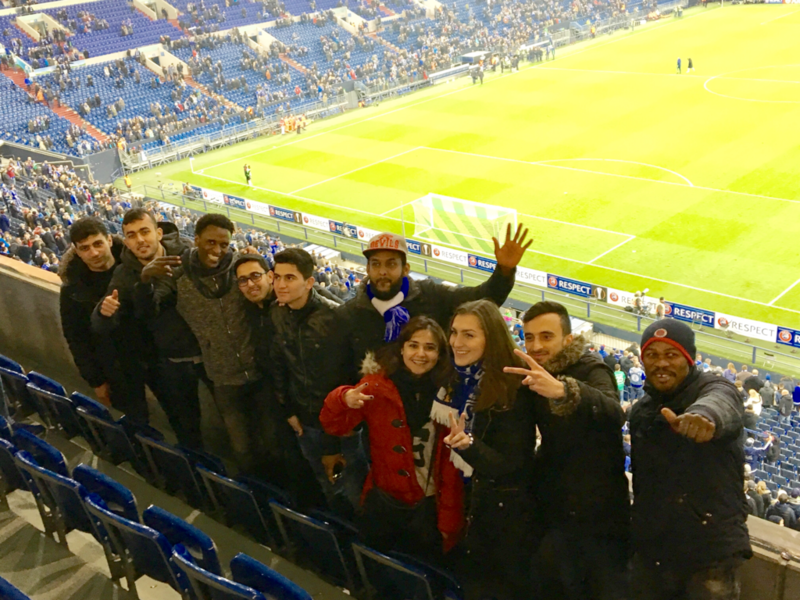 Obligated to our roots – German-Polish fan interaction in an exchange with fans of Lech Poznan, a student exchange between Gelsenkirchen und Kraków or visits to Salesia.